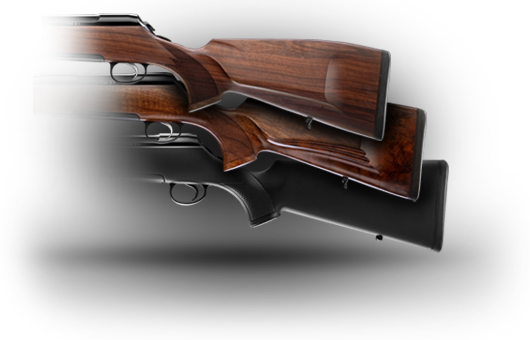 The TITAN 3® | TITAN 6® is a bolt-action hunting rifle with classic rotary bolting devices. The products get their names from their breechblock systems: the three or six locking lugs of the bolt lock directly into the barrel and thus represent the most secure locking system in this weapon category. The large contact surface through the high number of locking lugs ensures optimal safety. 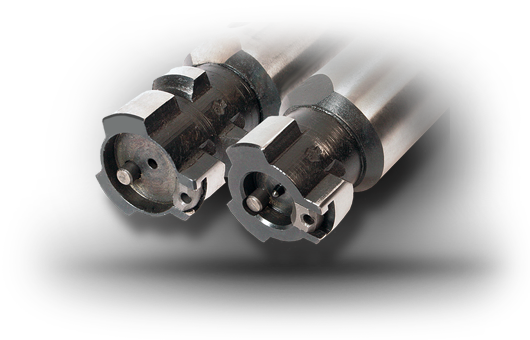 Increased flexibility in the field: TITAN 3® and TITAN 6® allow you to easily change the barrel at any time. In just a few quick steps, you can modify the caliber of your weapon to suit the hunting conditions. Hence, all you require is a single bolt-action rifle to be well-equipped for both raised blind and drive hunt. Better customization equals more success: The firing pin is cocked using a double tension guide, allowing for quick and easy bolt action. The ignition time of 1.7 milliseconds is one of the fastest in the world. 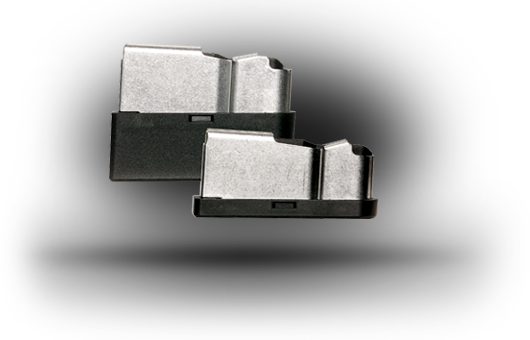 The comfortable and fast loading and unloading of the weapon via the clip magazine increases your speed in any hunting situation, giving you a distinct advantage. 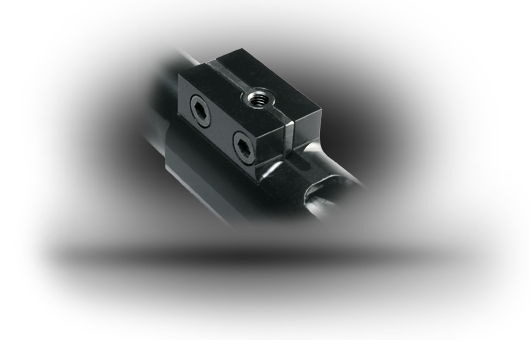 More choice: Individually assemble your TITAN3® | TITAN 6® by selecting from a wide range of options. In addition to hundreds of different barrel combinations, you can select from different surface finishes, triggers, sights and much more. If you are unable to find your dream weapon from among our standard offerings, we would also be glad to fulfill any special requests. For more information and to view all variants, please have a look at our Configurator. 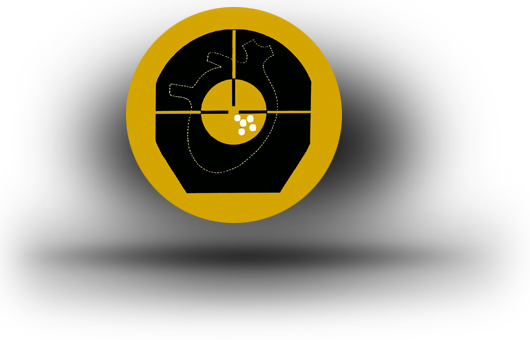 Get the most out of your rifle: The reliability of the TITAN 3® | TITAN 6® and their shooting precision bear testament to the excellent quality of their manufacturing process and the materials used. By utilizing the latest technology and collaborating with partners with a long tradition and expert know-how, we manufacture according to the highest quality standards. The success stories, customer satisfaction and our continued success on the international market prove the success of our concept each and every day. When purchasing an interchangeable barrel for the TITAN 3® or TITAN 6®, make sure that the caliber matches the bolt. If the desired caliber belongs to a different bolt locking mechanism group than the current, remember to order a matching bolt. As the stock and receiver of the TITAN 3® and TITAN 6® rifles have an identical construction, switching from a TITAN 3® caliber to a TITAN 6® caliber, and vice versa, is no problem at all. If you configure a rifle with an interchangeable barrel in our configurator, an eventually needed additional bolt and/or magazine is going to be added to the final price automatically.